Diversity and Flexibility are key in today’s marketplace. 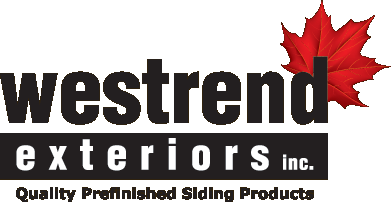 Westrend can accommodate most homeowner’s vision and architect’s design. Combinations of Natural Wood Species, Metal, Fiber-cement, River Rock, Stone and Glass can all accent each other very nicely.